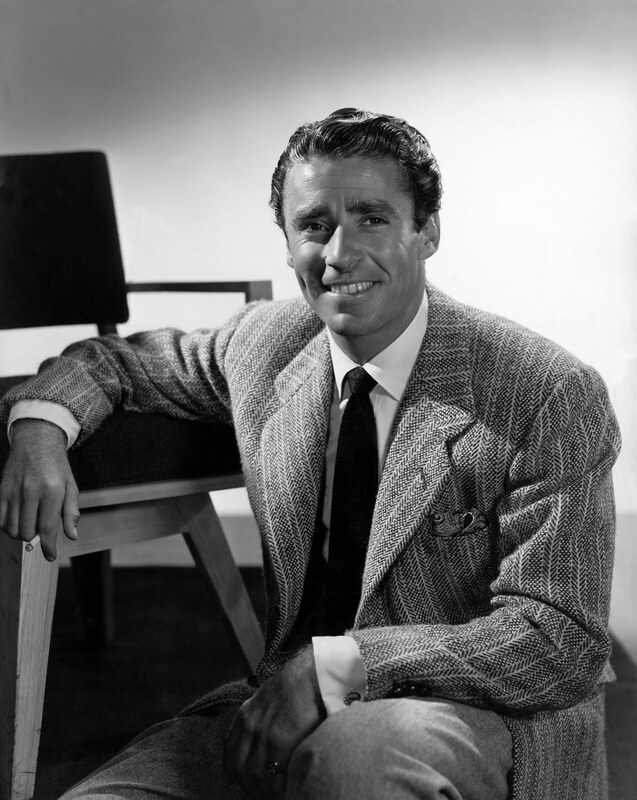 I’m going to start this out by telling you that I always thought Lawford was an alcoholic louse who had just lied after being bitter about his divorce from Pat Kennedy and his unceremonious eviction from the “Rat Pack”. What better way to get back at everyone than to say Marilyn was involved with the Kennedy’s and that Frank had betrayed Marilyn? What I uncovered with the help of Marijane Gray is that Peter is actually quite boring with slight variations in his story. Lawford then went on to date Dorothy Dandridge for a brief time, according to “Bright Boulevards, Bold Dreams” by Donald Bogle. 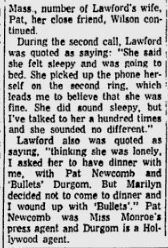 If they weren’t romantic, they were certainly close being Lawford was asked to present her eulogy at her funeral. 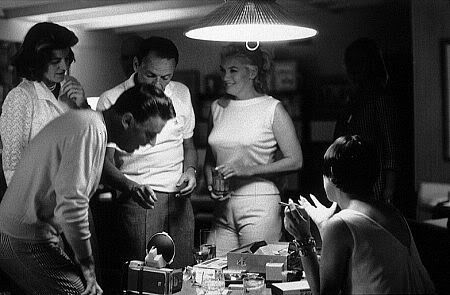 Marilyn and Dorothy knew one another from the Actor’s Lab in 1950 as well as both sharing Phil Moore as a vocal coach. Dorothy lived in a duplex with Phil on the other side. 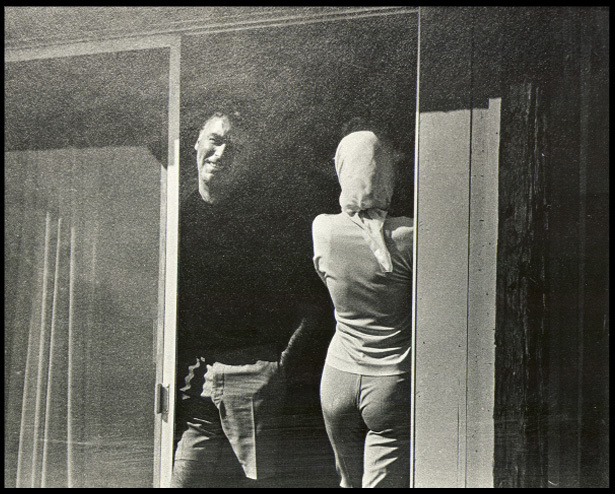 Reportedly, Marilyn came to Dorothy’s home to practice. 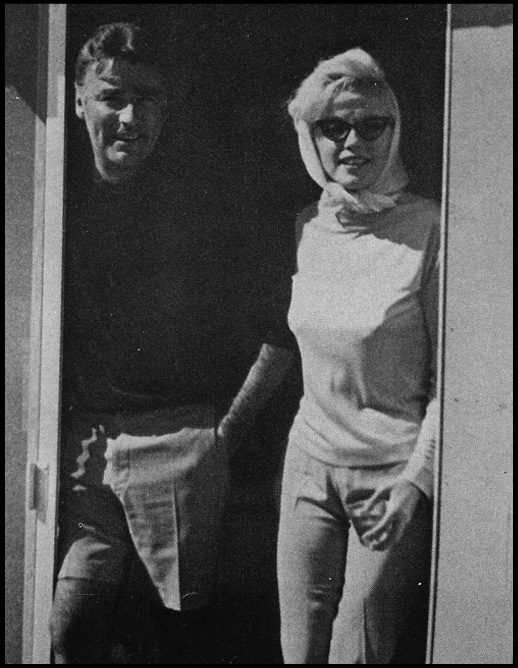 It’s entirely possible that Marilyn saw Lawford during this time. 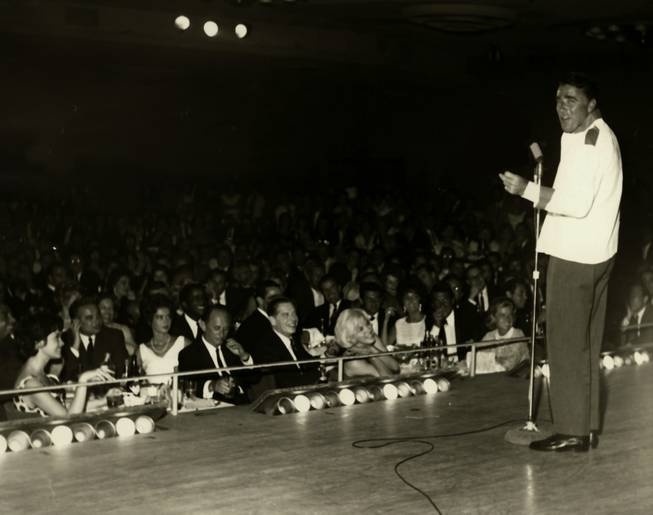 The next confirmed communication we have is Marilyn seeing Lawford about 9 years later at the Sands for Dean Martin’s birthday in 1961. 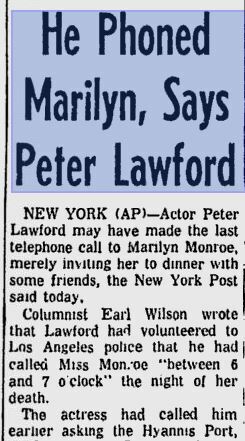 They then saw one another pretty frequently until her death and Marilyn developed a friendship with Lawford’s wife, Pat. 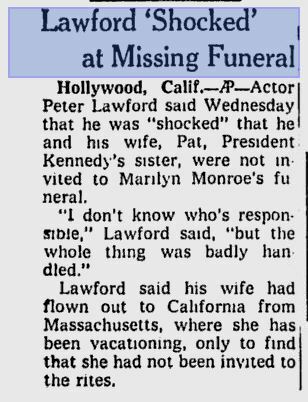 Some theories say that Peter Lawford was involved with Marilyn’s death but those rumors originate with Fred Otash (who I have written an article about). . . 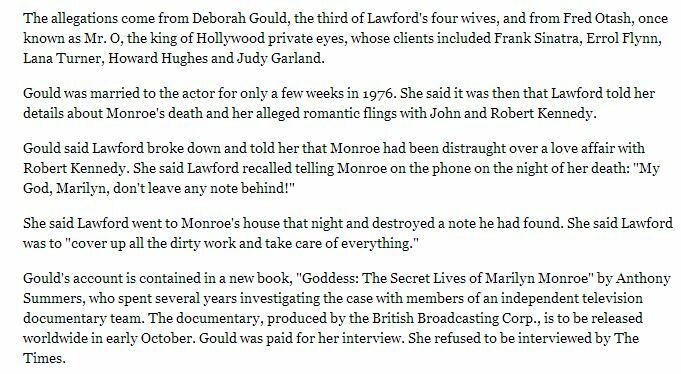 It should be noted that in Summer’s release of Goddess in 2012 for Kindle has only one use of the 1983 interview with Gould. It is in regards to Lawford’s drinking and doesn’t even include a direct quote. There is nothing to support Gould’s frankly outlandish claims. 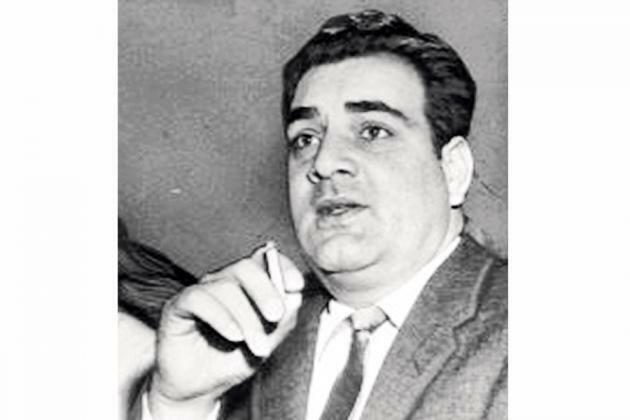 Gould is the person who started the enema rumor that has been proven to be improbable by Cyril Wecht in his interview with Marijane Gray. 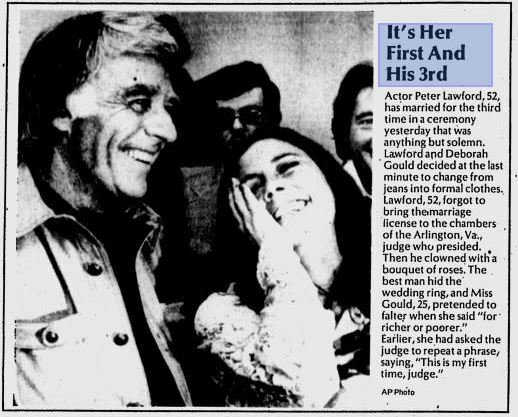 There are rumors that Gould herself suffered from a drug problem and was in this for the money. She has only done interviews for the documentary “Say Goodbye to the President” and “Goddess”, which she was paid for. 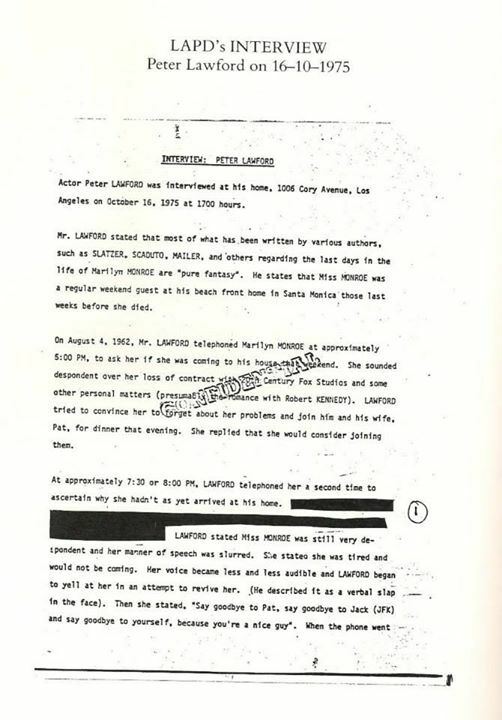 So what did Lawford actually say and when did he talk about her? His story pretty much stayed the same through the years and the amount that he talked about her is surprisingly small. Lawford claims that RFK was on the East Coast. I don’t really know if this is a lie or if he had just forgotten being it was nearly 11 years before. LA Police Department 10/16/1975 Thanks to Marijane Gray for this. As you can see, his story pretty much stayed the same over a 22 year period. 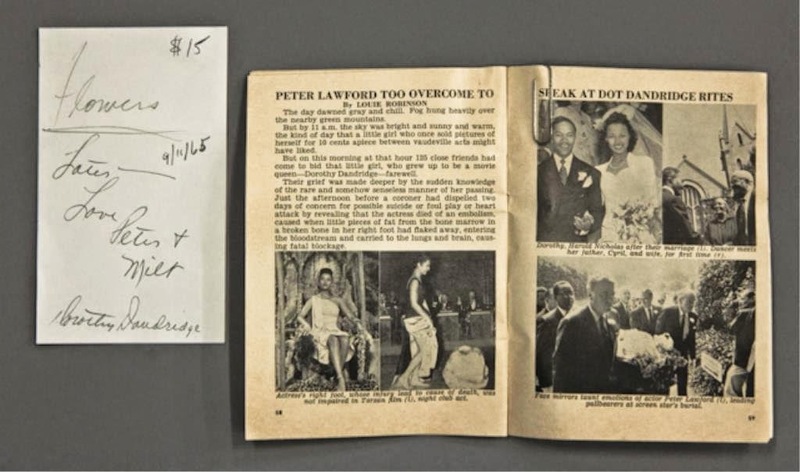 Lawford was not a rich man when he died and could have made a mint in the ’70’s and ’80’s by selling his secrets to the press. Lawford is a man who has been unjustly slandered by a possible drug addicted wife and the slime-ball that is Fred Otash. It’s time to let him rest in peace.